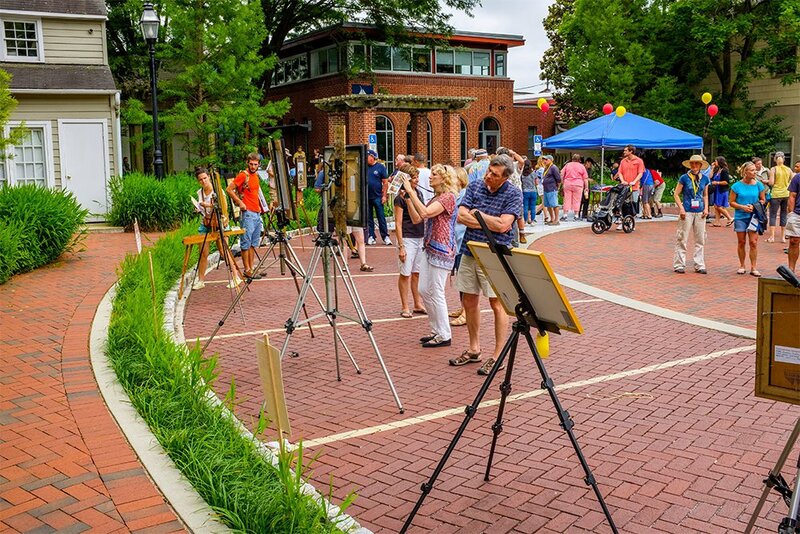 I was selected to be one of the 30 artists to be part of Paint Annapolis, a week-long plein air painting festival, June 3-10, 2018. Here is a line-up of the artists. 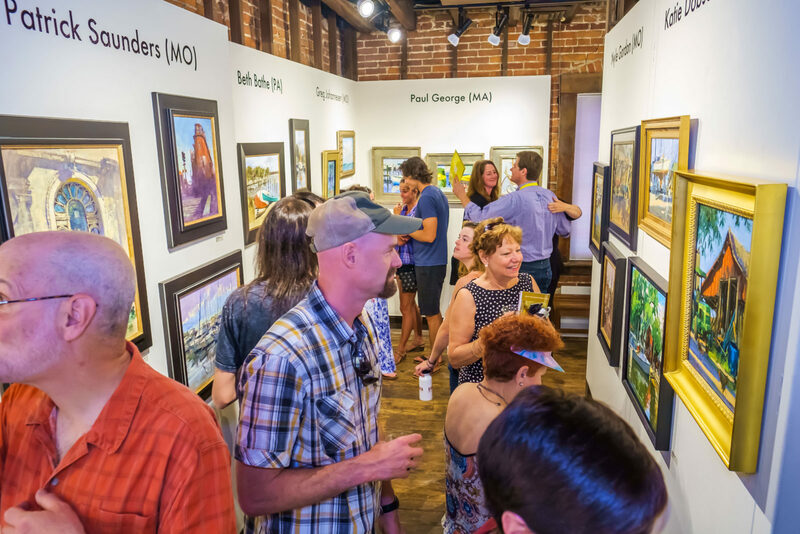 Come see what I and the other artists come up with at the Public Exhibitions, Saturday and Sunday, June 9-10 at Circle Gallery, 18 State Cir, Annapolis, MD 21401.